Dubai has invited bids for the largest substructure package in the world for its second airport, Al Maktoum International Airport, which is set to become the primary airport for Dubai, as well as the home to Emirates Airline from 2025. 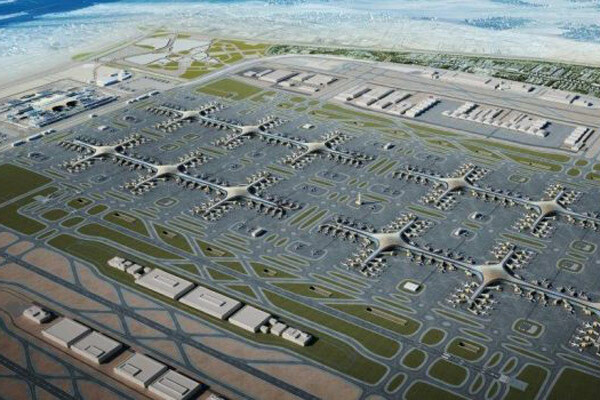 The substructure package consists of construction works related to the foundations, basement walls, tunnels, columns, slabs on grade and apron slabs of the first 2.7-km-long concourse, the West Terminal Building, the short-term car-park and the staff car-park, said a statement from Dubai Aviation Engineering Projects (DAEP), which has officially embarked into the tendering of the mega substructure project. The expansion contract for Al Maktoum, which is expected to become the world’s largest airport, will be awarded during the first quarter of 2019, stated the emirate's aviation planning and development facilitator. "DAEP commenced this week interviewing all joint ventures and consortium formed by leading local and international contractors specifically for this job, in order to shortlist those who are prequalified to be invited for the tender which will go out soon," said a company spokesman.